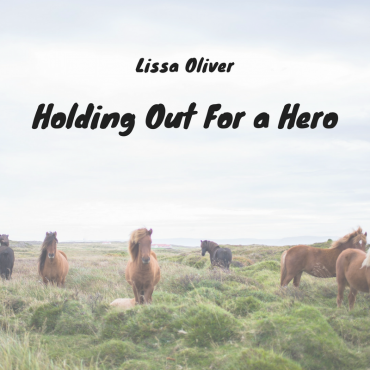 Lissa Oliver has taken to our blog again, this time addressing her writing process and how characters play an integral role in the creation of her stories. 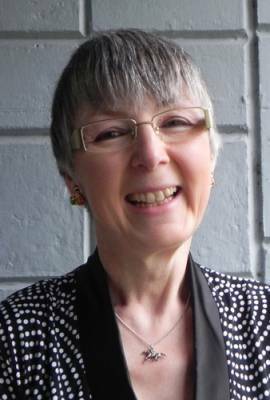 I did say that as an author I have little to blog about, but writing is an addiction and I can’t let the Sainte Bastien characters have all the fun! Time for my own fix! Very little of my writing day is spent in actual writing, there’s so much more thought and creation going on ‘upstairs’ before I get it down on paper. That’s the beauty of being an author, I can take my work out and about with me and it doesn’t interfere with my home life and daily chores. Well, not too much, anyway. Once the ideas have formulated and I need to get them written down, that’s when I start ignoring chores and burning dinners and obsessively typing. Having finished Sainte Bastien, I was left strangely devoid of ideas for a while. It was a peculiar experience to have my head wholly to myself, with no characters in there prompting me to tell their story. There has always been someone in there, holding my attention, forming the next book. My inspiration has only ever come from characters; it’s no good having a good story if there’s no one in it to care about. I have to care. It seems they don’t just come running, on demand. Given my record as an author, that’s no surprise, they ought to be demanding to run the other way! I’m pretty hard on heroes; you’d think I didn’t like them, the punishment I tend to dish out. But what sort of hero can’t come through the other side, victorious and all the stronger for it? A dead one, maybe? Well, yes, you can see how off-putting the job description is to a hero not fully qualified for heroics, with a reasonable amount of caution and sense of self-preservation. A normal guy. S o I’ve been advertising in the wrong places, I don’t need a hero at all. I need a normal, likeable Joe Average unprepared to take the Protagonist’s role forced upon him. My books are not about Heroes and Villains, it gives me so much more to play with when it’s taken back to basics, Protagonist and Antagonist. Or maybe even a Miss Josephine Average; now there’s a thought. You have to allow me some self-indulgence. Young, good-looking Not-Quite-A-Hero. But I hate to admit it, there’s definitely a heroine sneaking in there somewhere, hoping I might build a story around her. I’m definitely thinking about it. She’s got to win me over, got to make me care. But she’s giving it a shot right now. I know where she’s come from, an event way back in my past. The event’s a good one, definitely plot material, but I’ve just got to shake off the reality and let these fictitious folk take hold, just enough for me to care. Imagine this: a betting office, with a massive daily turnover and a cash-handling routine with a flaw so blindingly obvious that in ten years no one’s spotted it yet. And now, ‘upstairs’ in my head, someone is about to. Want to read more from Lissa? 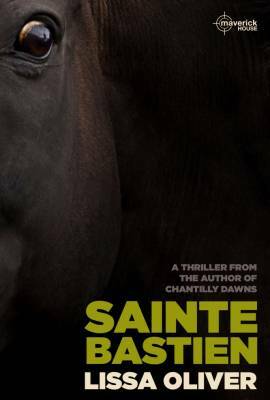 Make sure you check out Sainte Bastien and the rest of the Skullcap Trilogy. If you want more posts from her, why not tweet us or ask us on Facebook?